For an online business, bringing more traffic to their site is a crucial SEO goal. While more relevant traffic does translate into better search engine performance, it has several other benefits. Many of these benefits directly contribute to your immediate business goals that involve revenue numbers. For this reason, more relevant traffic is a goal that isn’t just important for a new business but for the existing ones as well. Not all ecommerce platforms are the same, so the solution you choose for your online t-shirt business can and will have an impact on your company's ultimate success. Part of your challenge is recognizing which ecommerce platform features could have the greatest impact on sales conversions and profit. With this in mind, here are five sales-boosting ecommerce features you will want for your online t-shirt shop. The eCommerce sector is booming. Consumers spent $453.46 billion on the web for retail purchases in 2017, a 16% increase compared to $390.99 billion in 2016. The internet did make things easier for consumers with the growing convenience of online shopping, but also gave rise to a few unique challenges. In the beginning, consumers were divided into either online shoppers or offline ones. However, with growing digital influence, this gap is closing fast. Consumers have been making big changes in the way they shop over the past 20 years as e-commerce has grown and developed. Although e-commerce only makes up a little more than 10 percent of overall retail sales (according to the U.S. Census Bureau), it still amounted to more than $450 billion in 2017, and it is growing. Google AdWords is where you’ll create and edit paid campaigns. That includes both traditional text-based paid search ads and Google Shopping ads. Most companies treat conversion rate optimization and user experience as completely separate matters. Successful companies, however, know that creating and maintaining a relationship with their customers requires combining both CRO and UX into an effective, high-converting customer journey. Every CRO project involves a number of important UX elements in order to be successful. The European Union's General Data Protection Regulation (GDPR) is a regional law with global implications both in terms of its enforcement and its impact. So no matter where your company is located, if it does business with Europe, your ecommerce website must meet at least five requirements. Online shopping is different from shopping in the real world for both sellers and consumers. It does not guarantee a completed purchase even when visitors cannot stop filling their carts. 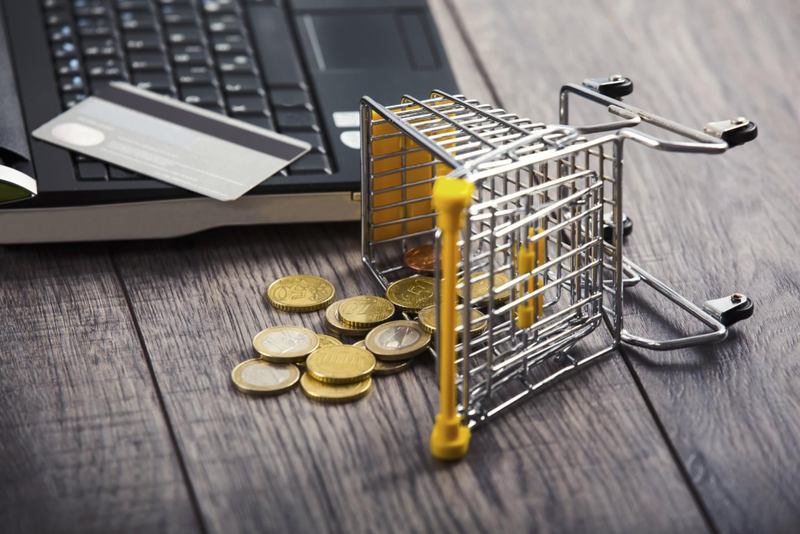 Shopping cart abandonment is a common thing for eCommerce according to the latest stats. The average rate is nearly 74%. Software as a service (SaaS) ecommerce solutions allow businesses to control the features and functions that most readily impact sales and profit, while delegating server maintenance, security, backups, and similar tasks. Any smart merchant knows that using social media to promote their products is key to a well-rounded marketing strategy, especially during the holidays when consumers are spending more of their hard-earned money. Last year, mobile sales accounted for $7 billion on Black Friday and Cyber Monday alone. While putting your products on social media platforms like Facebook and Instagram lets you put your products in front of a wide audience, it isn't the only way to help drive sales. Did you know that eCommerce is one of the fastest growing industries in the world? In 2017 alone, more than 1.66 billion people bought their goods online. In the same year, that equated to about $2.3 trillion worth of e-retail sales. 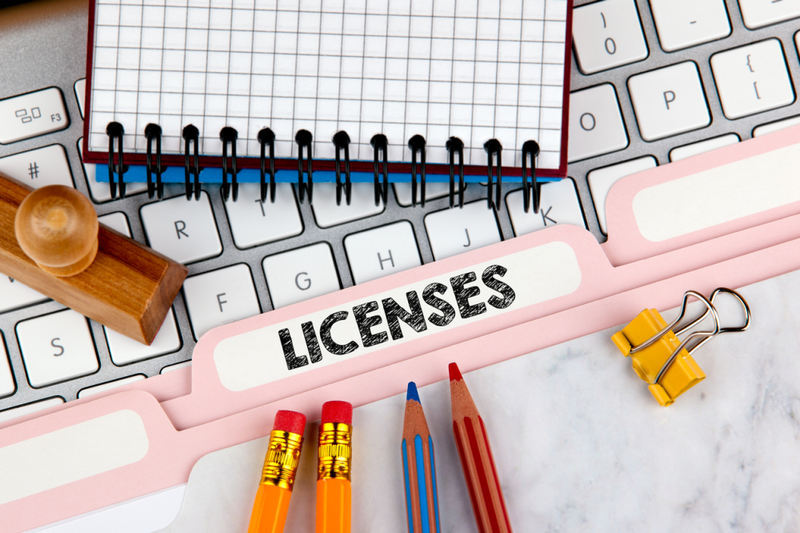 Do I need a Business License to Sell Online? There are lots of questions an entrepreneur should ask during the process of starting a new business. A smart business owner will enter the game fully prepared, knowing exactly what their plan will be and what requirements they need to meet. Otherwise, the business owner could quickly run into fines, tax penalties, and other problems. Better to do it right the first time! How does Alibaba work for product sourcing? When you have crossed the bridge of validating your ideas, the next step is finding a supplier. This may seem so easy - a simple Google search will show you a long list of people making what you want to sell. However, it is more than finding anyone. Your supplier must fit your budget, product quality, and other needs that you may have. Even then, you don’t want to work with a fraudster. Most aspiring entrepreneurs have heard how important it is to narrow down a niche, but many don't fully understand the effect such specialization can have. 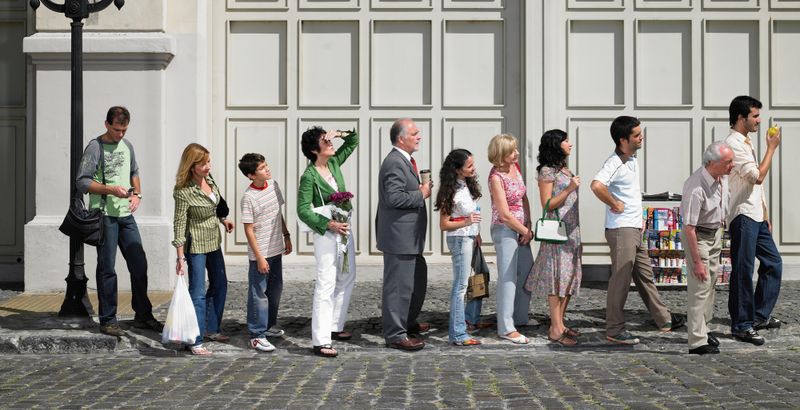 The narrower your niche is, the more tightly you can focus all your business efforts. If your niche is too broad, you risk spreading yourself too thin and becoming vulnerable to a larger number of competitors. "Niching down" is something Kevin Canning, founder of Pearls of Joy, understands very well. At 3dcart, we're proud to introduce version 8.3, our latest platform update which brings numerous upgrades and enhancements to make the best eCommerce software even better. This is the final major release of 2018, and this time around we've focused on quality-of-life improvements that expand on several features and offer more options to online store owners. According to Nasdaq, 95% of purchases will be aided by eCommerce by 2040. 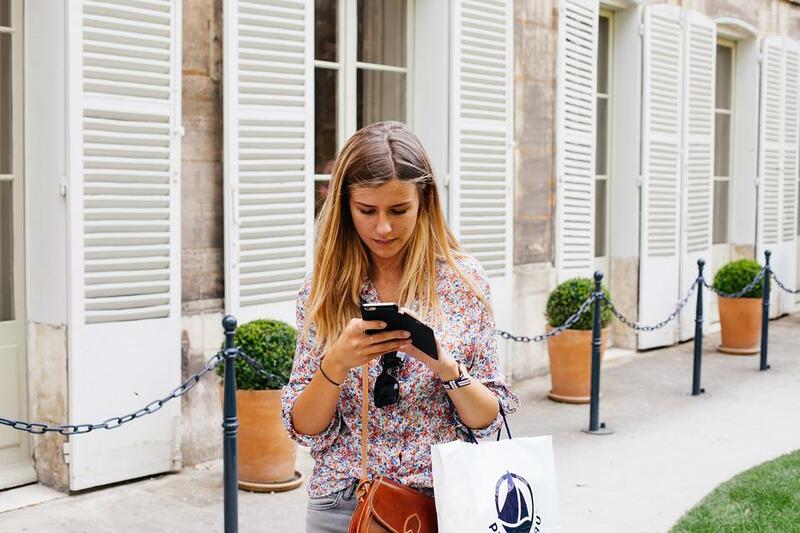 And according to another study, millennials now make 54% of their purchases online. When the stakes are this high for an eCommerce store owner, it is only practical that you do not leave a single stone unturned to make sure that your online store grows and sustains. Shipping carriers might not be dashing through the snow just yet. But if you want this holiday season to be merry and bright, you need to start thinking about your shipping workflow now. Here are three ways to make your shipping and fulfillment process a thing of beauty before the holidays. Print-on-demand, t-shirt dropshipping services can be the engine that drives your online t-shirt company toward success. The t-shirt business represents a great opportunity for many entrepreneurs. The market is huge. Worldwide, shoppers will purchase more than $1 trillion worth of t-shirts this year. Anyone who’s been working in ecommerce for a while knows that selling is a process. It isn’t very often that consumers find your business for the first time, search your online store, and immediately buy something. Ecommerce is more of a journey from learning about your business and offerings, growing trust in your brand, promoting your products, and ultimately making a sale. What is Amazon Pay and how it can help your business? As an online seller, you always need to be on the lookout for potential advantages. After all, competition is fierce, and it takes very little for a customer to hit the back button on your online store and decide to shop elsewhere. Anything you can do to make shopping with you faster and easier, and smooth out the checkout process, is important.